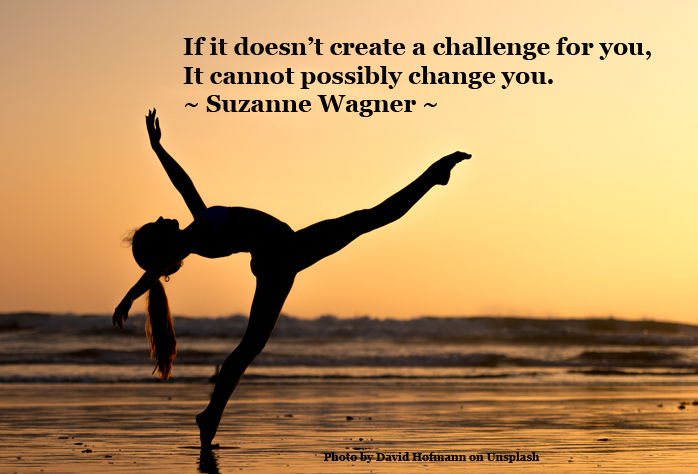 What do challenges do for you? 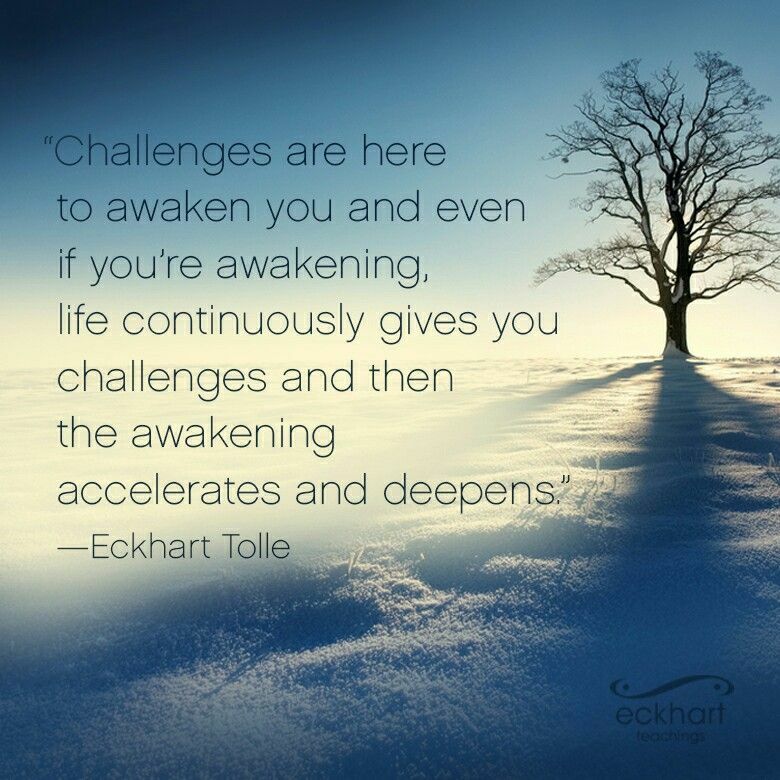 How will life’s challenges help you to grow? How conscious are you around challenges? 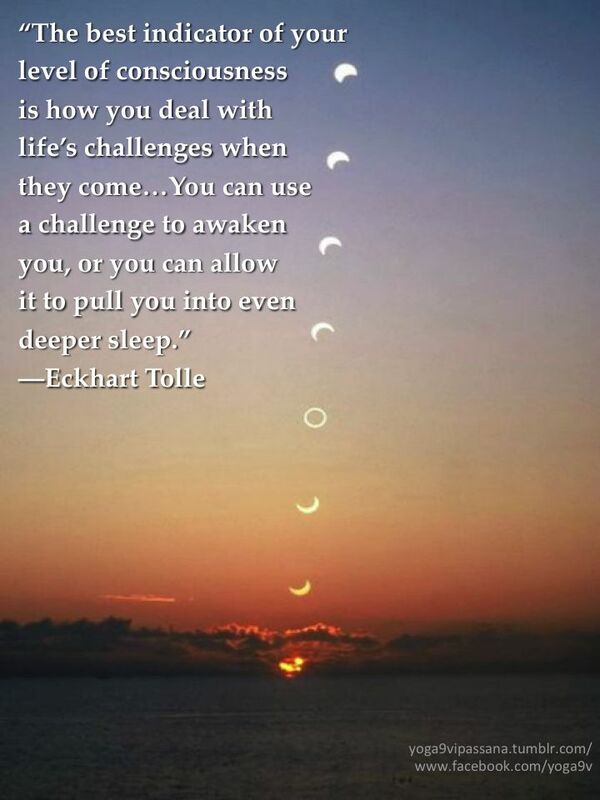 How will you view the challenges in your life today? When I got up today I looked outside, saw the sun rising, and began to realize how important it is for me everyday to rise to the challenges that are in front of me. 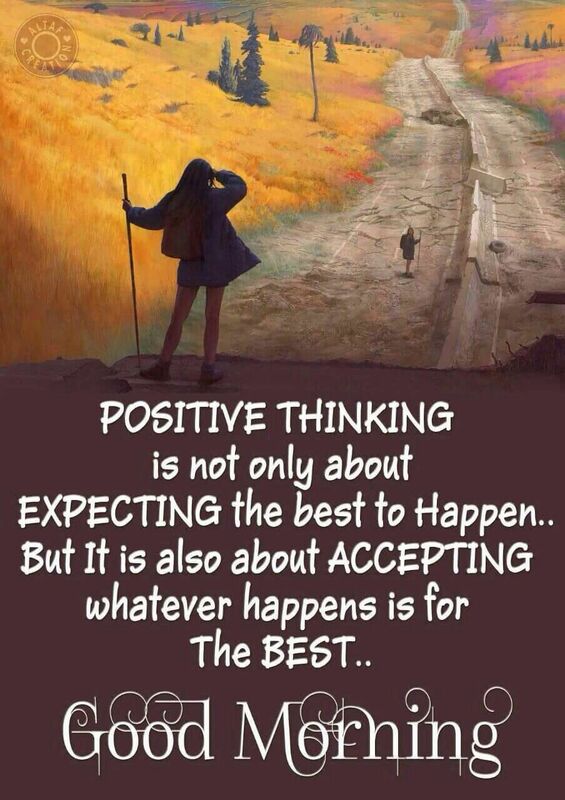 I will rise to the challenges, accept the things that are happening in my life and view them all as positive situations for my learning and personal growth. What will you learn today from the challenges in your life today? What challenges will you face today? How do obstacles help you grow? The obstacles placed in your way, are meant to help you grow by overcoming them. Look for the seed of the solution at the very heart of the challenge.